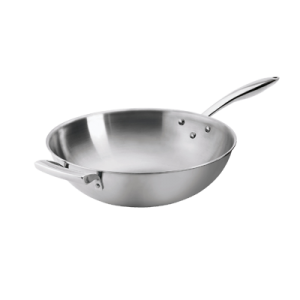 Wok with Handle 8 qt. 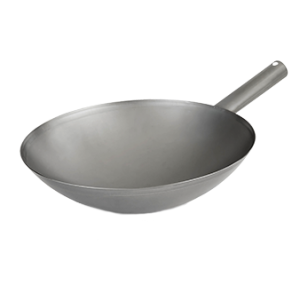 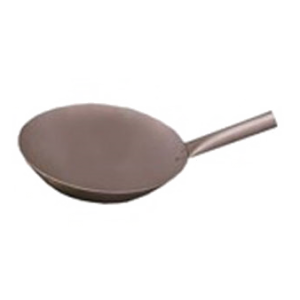 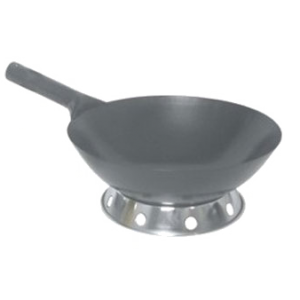 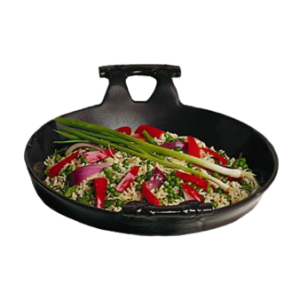 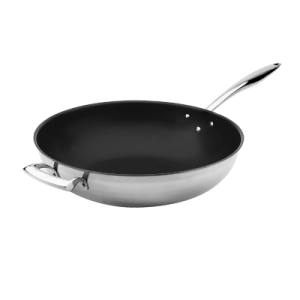 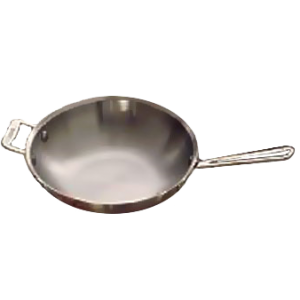 Cucina Stir Fry Pan 2-1/2 qt. 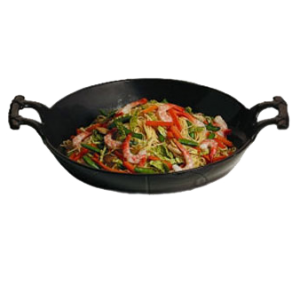 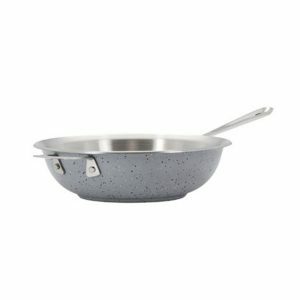 HotStone Cucina Stir Fry Pan 2-1/2 qt. 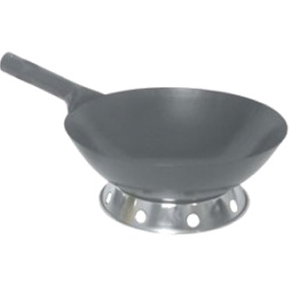 Wok with Handle 3-1/2 qt.